I recently had the opportunity to interview Charlene, of http://www.ewillow.com/. This unique paper craft website opened in August of last year and is growing larger and more popular every day! For people uninitiated, what is eWillow? eWillow.com is a site for those who love all things paper! It is a place where people who make handmade greeting cards, scrapbooks, and other paper crafts can have a storefront and sell their wares to people who appreciate these types of items but don’t have the time or the creative know-how to make them. What prompted you to start your own craft selling website? The light bulb went off one night around midnight. Over the years so many people have asked me to make cards and scrapbooks for them. 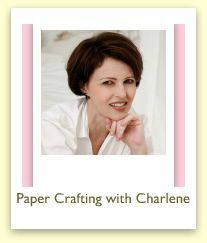 I thought that other paper crafters must get asked to do the same. The worldwide web needed one place that would bring everyone together. 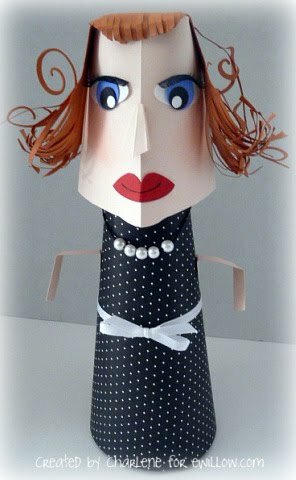 There are so many papercrafting blogs out there, and the goal of eWillow.com is to house all of the blogs under one roof to make shopping easier and to give each blog a lot of exposure. Do you have any hobbies other than crafting? Hmmm…I really can’t answer this question. Each aspect and technique used in paper crafting is fun for me. I would have to say that my most favorite method of approaching a project is to be given a creative challenge and then coming up with something from scratch. I was recently asked to come up with a creative invitation for a senior harp recital. I was also asked to create some really cool gift bags for a Mardi Gras party. That is my favorite part of paper crafting…the challenge. What do you like most about owning your own business? What has been the biggest surprise since starting this venture? I have been pleasantly surprised to come to the realization that I can get a ton of work done without even getting out of bed! I mean that in all sincerity. One month after eWillow.com went live, I was diagnosed with mono. There were many days when I was too exhausted to move. However, I was able to keep my spirits up because I was able to accomplish a lot of things that I needed to just by going online. The Internet is fabulous! What does the future hold for eWillow? So many things! eWillow.com will be a household name! 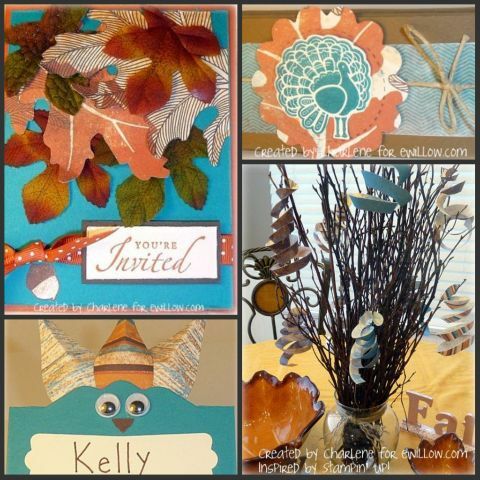 People will visit eWillow.com to buy all of their greeting cards, party favors, invitations, etc. from the very talented Design Vendors who have storefronts on the site. People will buy scrapbooks and/or hire our Design Vendors to scrapbook for them. What would like to see in eWillow.com’s future? 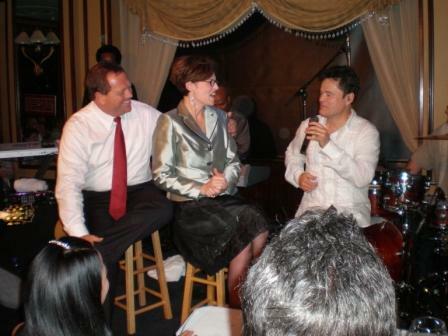 Here is Donny Osmond singing to Charlene and her husband for their 20th wedding anniversary. She’s been a fan since she was 9 years old! As a special “thank you” to my blog readers, leave a comment and receive 25% off your next purchase at my Gen’s Scrapbook Kitchen eWillow shop. Simply email me at gspeegle@gmail.com after purchase and I’ll refund your 25% right away.